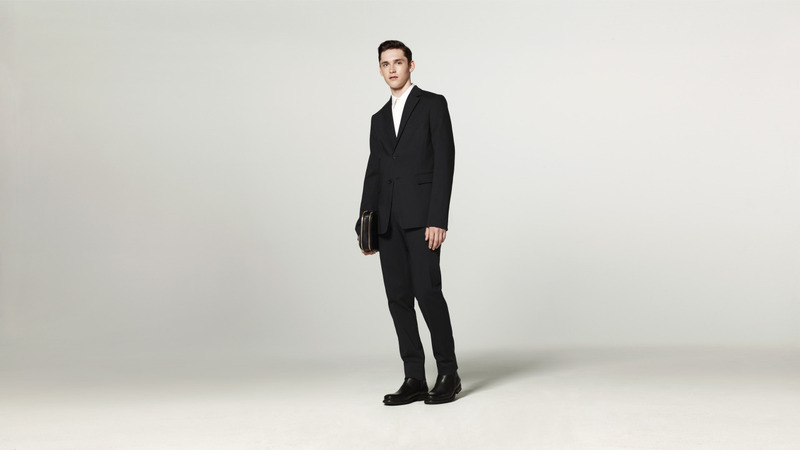 Phillip Lim for Target lookbook launched! Menswear included! 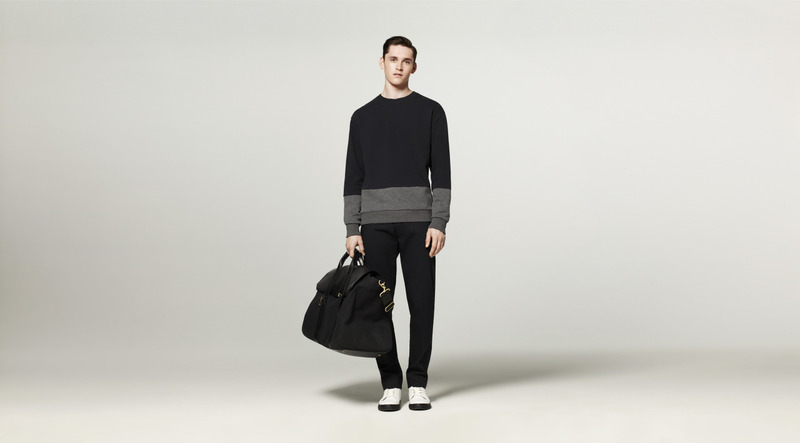 Thread: Phillip Lim for Target lookbook launched! Menswear included! The $80 trench coat intrigues me. There's also a nice gray/navy color-blocked sweater, and navy suit separates. A lot of the products advertised as "navy" look black to me... maybe it's just my computer screen? The pocket-T looks good, I guess we will just have to wait and see how the quality/ material is. Target has a trench coat currently and they have it in my local store. 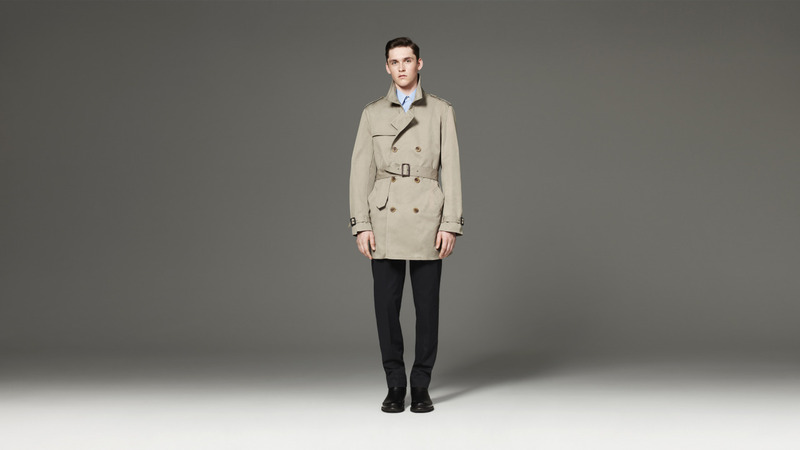 It is decent quality, I have just never needed a trench coat. I would love to give the new trench a try as I've been looking for an affordable one. I like that they didn't even bother to pin the suit sleeves up to the correct length on the model. I won't hold my breath on this stuff. I contacted the person via the link within the lookbook. She said these items should be available IN STORE and online starting Sept. 15th. I'll be picking up that navy jacket and pants combo to see how the quality really is. Probably will pick up the colorblock sweater as well. The trench looks very much like the trench they had this past spring. I'll have to grab mine out of the closet and see if I can tell the difference. They could've just made it slimmer fitting. Wouldn't mind the navy suit if it's not as dark as pictured. Still, if the price is right I'd probably buy it assuming it fits well. Might grab the black Chelsea boots for rainy days now that I'm a banker and have to wear black shoes. Really dig some of the pieces, going to have to give it a spin. Highlights for me include the chelsea boots and the dark trench. Not a fan of the colorblock sweater at all though; I feel like the dividing line is much more flattering when across the chest. Interested to see how they come out. I doubt I will end up buying anything if this collection is anything like Odin and they don't make anything in an XXL.